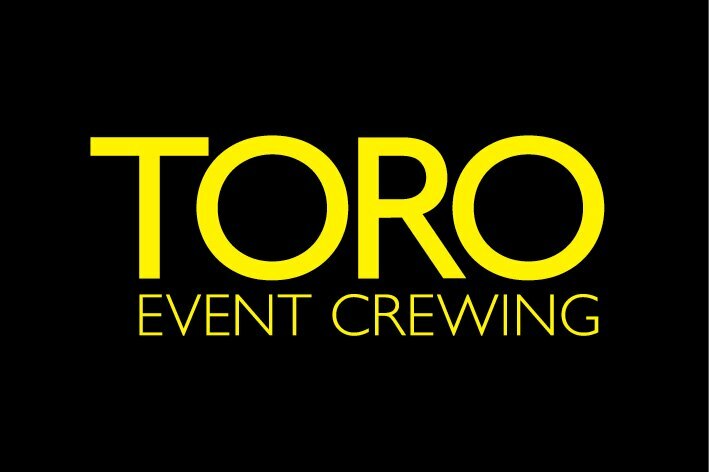 TORO is a specialist event crew & logistics service supplying stage crew riggers, sound & lighting engineers, heavy machine operators, general event crew and laborers. 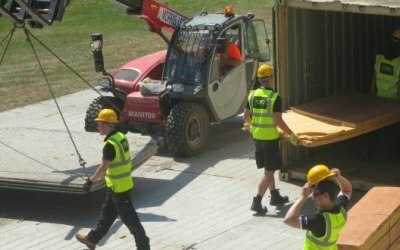 At TORO, we supply a complete back end staffing service to the event industry, from luggers to specialist technicians and operators, delivering experienced support to place your event in safe hands. Whilst offering 24hr phone support and a full online management system for clients and staff alike. 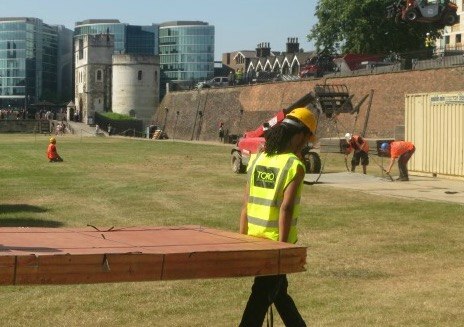 Based in London, TORO operates predominantly in the Capital and surrounding counties, however, for nationwide jobs we aim to recruit locally to the event, no-matter how big or small your requirements are. 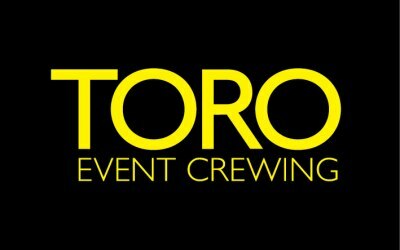 At TORO we specialise in providing the event and production industry with event crew, including specialised technicians, riggers, luggers and drivers. We have been working with a variety of event and production companies including Fisher Productions, S2 events and SXS events. 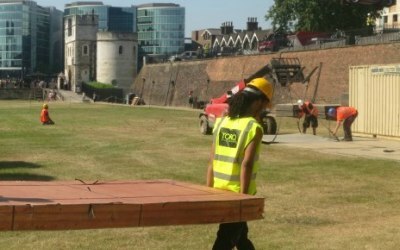 With regards to venues we work closely with some of the most prestigious event spaces across London, from The Royal Chelsea Hospital through to The Tower of London, facilitating everything from AV installations to Marquee assembly. Get quotes from TORO Crew and others within hours.